Are you looking to get the word out about your staffing firm and build your brand? Have you been dragging your feet instead of marketing your services and feeding your lead pipeline? In order to plan for the future and even out those peaks and valleys in your sales cycle, you need to be proactive and find a way to engage with your target audience. Prospective clients and candidates are conducting online searches every day, so why not grab their attention by posting insightful articles on subject matters that are important to them? 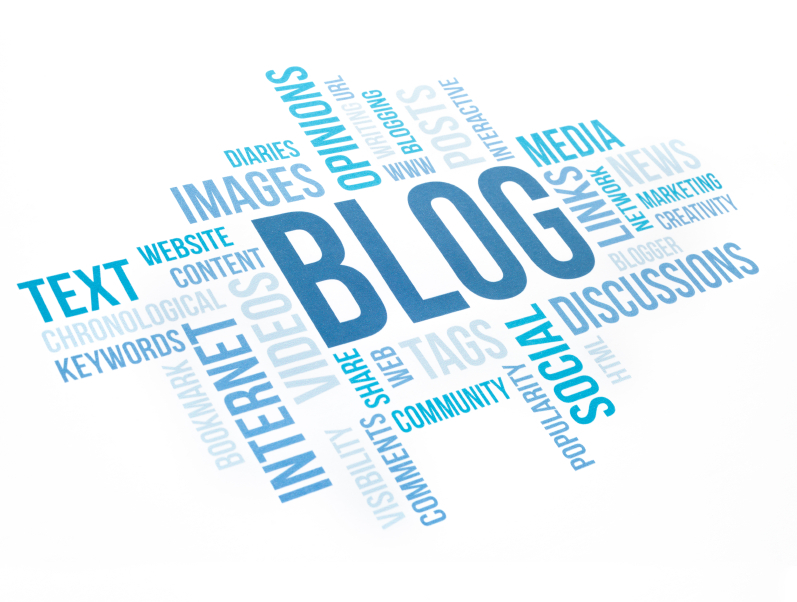 Blogging is a great way to establish your staffing firm as an industry influencer and drive new traffic to your website. In order to build your staffing firm brand through blogging, you need a comprehensive plan of attack. Start by establishing the categories or themes that you are going to highlight, and create an editorial calendar complete with titles for each weekly article. Invite members of your sales and recruiting teams to author articles on subjects familiar to them, and be sure to incorporate different perspectives and areas of specialization. Once you have determined what the content is going to be and who is going to write it, you must decide how to get the word out. Select platforms frequented by your target audience, and post the articles at the same time in order to build a loyal following. Meet with your team and discuss your expectations with regard to monitoring exchanges on your company profiles. Ask your sales and recruiting teams to like your company’s social media profiles, and create brand ambassadors by encouraging them to share your blog articles with their personal networks. The best article in the world is not going to grab the attention of prospective clients and candidates if you attach a boring title and fail to make use of eye-catching multimedia. Draw visitors to your staffing firm website by highlighting your article with an appropriate, high-resolution image. Monitor online forums to track current themes in the industry and provide value to your target audience by writing blog articles on topics that your audience is talking about. Build your brand and attract new clients and candidates to your staffing services by regularly posting insightful articles and establishing your firm as a thought leader within your niche of the industry. When looking to build your staffing firm brand through blogging, it is important to tell the story of your staffing firm in a way that is easy for people to relate to. Who are you and what do you do? Why is your staffing firm better than the competition? What stands out about your company culture? Highlight your points of differentiation and remember to tie in industry keywords to boost your SEO ranking. Allow potential clients and candidates to look inside your company and get a feel for the cooperative team atmosphere. Connect with your target audience on a more intimate level by encouraging them to comment on your social media posts and website. Increase engagement and promote return visits by ensuring that no comment, positive or otherwise, ever goes unanswered. Now that you have the attention of your target audience and you are building up a loyal following, it’s time to start dropping breadcrumbs and funneling prospective clients and candidates into your lead pipeline. Design clear calls-to-action and create downloadable eBooks and case studies. Promote your content on your social media profiles and throughout your website. Establish distinct landing pages for each piece of collateral to allow for easier tracking capabilities. Each time that your gated material is downloaded, assign a team member the responsibility of qualifying and nurturing the lead until it is converted into new business. Even though different team members are writing the articles each week, the voice and branding message needs to remain consistent throughout your blog. If you are hoping to build your staffing firm brand through blogging, the look and feel needs to reflect the principles that you have built your brand on. Be sure to include links to the services you are highlighting each week and always make it easy to reach out to your team by including an easy-to-use ‘contact us’ button. Have a new office that is opening soon? Do you have plans to launch new services later in the year? Were you recognized by the industry for realizing a milestone achievement? 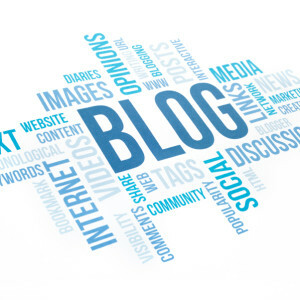 Use your blog as a vehicle to communicate exciting news to your target audience and to keep them in the loop with regard to major happenings in your staffing firm.